Oral health: Do you grind your teeth? Many people grind their teeth without even noticing it – until they experience jaw tightness and discomfort. Everyone is busy. With everything that is going on, it’s easy for people to feel the stress of everyday life. You have deadlines to meet, you need to get the kids to school and then to soccer practice, figure out what to make for dinner and maintain your household. “Since we tend to hold tension in our neck and jaw, continual anxiety can cause us to grind our teeth when we sleep. Dentists call this condition bruxism, and it can range from mildly annoying to seriously damaging. It’s actually pretty common: 10 to 20 percent of adults deal with it,” says Macaela Mackenzie on Women’s Health. Teeth grinding is common among children and adults alike, and adults can develop the habit later in life. While many people grind their teeth at night, others do so during the day without even realizing they are doing it. For many, treatment is not required. Children tend to grow out of the habit, and some adults can correct the issue by making a conscious effort to become aware of it. A mouthguard: A mouthguard is designed to prevent your teeth from touching and grinding. Most mouthguards are worn at night and they can be constructed to fit your mouth. 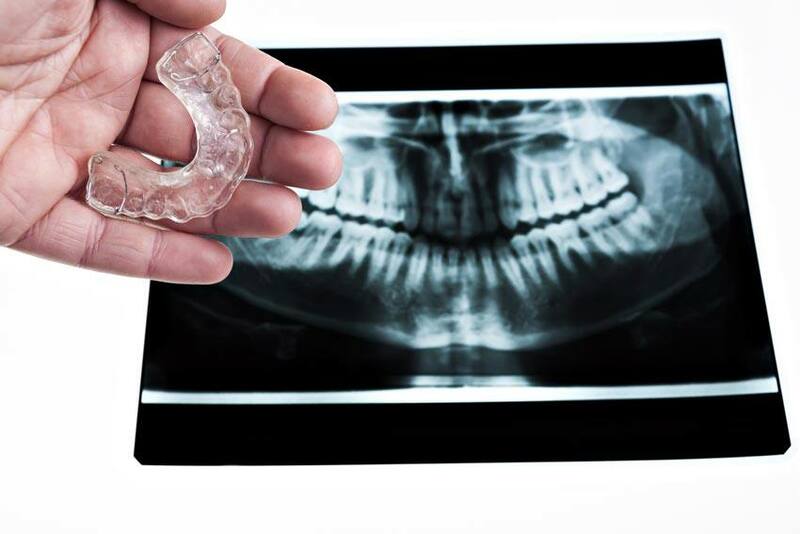 Corrective surgery: This is common when people have teeth that are not properly aligned or when grinding has caused severe damage to the teeth. Other options include stress management and behavioural therapy if your teeth grinding is believed to be caused by stress.